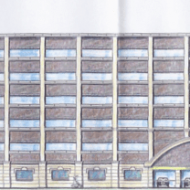 A proposed multi storey car park (MSCP) comprising 575 parking spaces and 7,000ft2 of office space at land bound by 19-35 Grosvenor Road and 2-36 Athol Street. 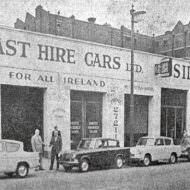 McCausland Holdings submitted a planning application (Z/2003/3008/F) in December 2003 proposing to develop a multi storey car park and office accommodation for taxi business. The application was refused by the Department of the Environment in March 2007. 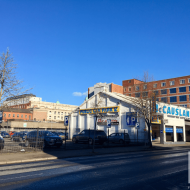 An appeal was submitted to the Planning Appeals Commission (PAC) and in November 2009 the PAC issued a decision to allow the application (2007/A0204). 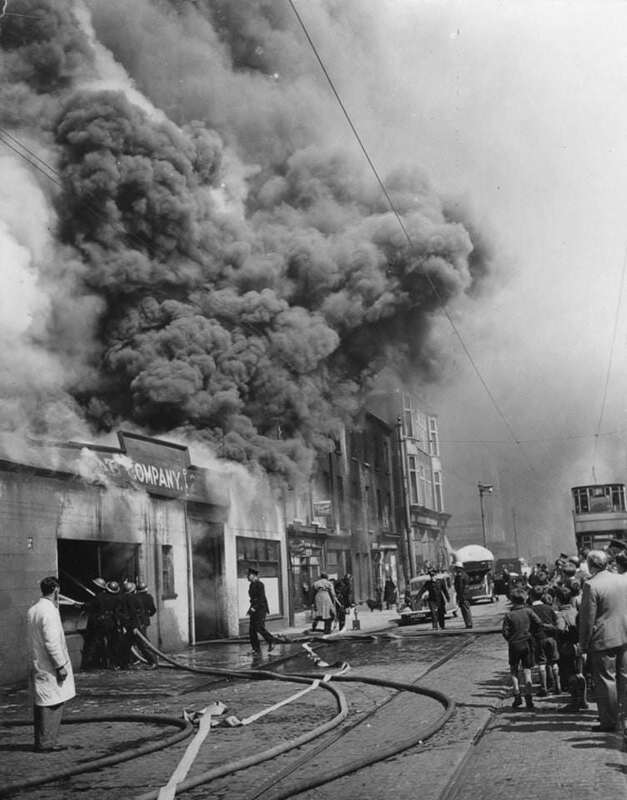 The site was partly occupied by The Belfast Carriage & Van Works from the early 1900s until the early 1920s. 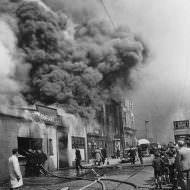 By 1924 the site was part occupied by Baird & McCausland, motor engineers, changing by the 1930s to McCausland, W. J., motor engineer. 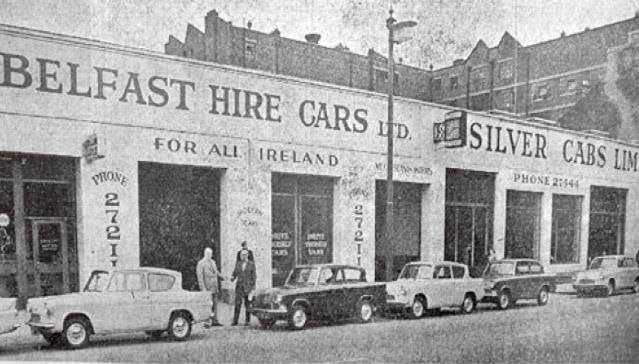 The Silver Cab Company established on the site in the early 1940s and shared the site with McCausland Hire Cars during the 1950s and 1960s. A small two storey building at the corner of Athol Street and Grosvenor Road was demolished during late 2014. A letter available to view on the Planning Portal indicates that a non material change was granted in October 2018. 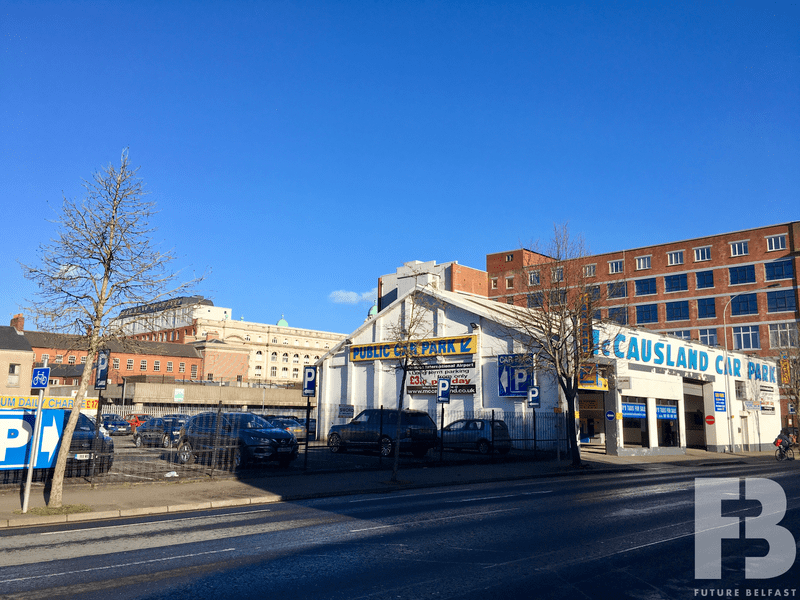 The Northern Ireland Investment Fund granted a £20m loan to enable delivery of the scheme during 2019. MSM Contracts commenced site preparation works during February 2019. Construction of the MSCP is expected to be completed by June 2020.